He also revealed that his team is making arrangements to park the defense with Dangote cement trucks this time around to prevent Diego Coasta and others from scoring goals. After admitting that Chelsea has no striker to depend on, but plans to utilize any tactics necessary including "anywhere belle face and 'ogirigbamila' " to win the two legs,he urged his players to make him proud and just keep on swinging their legs everywhere and in his words "make dem no look uche face" . 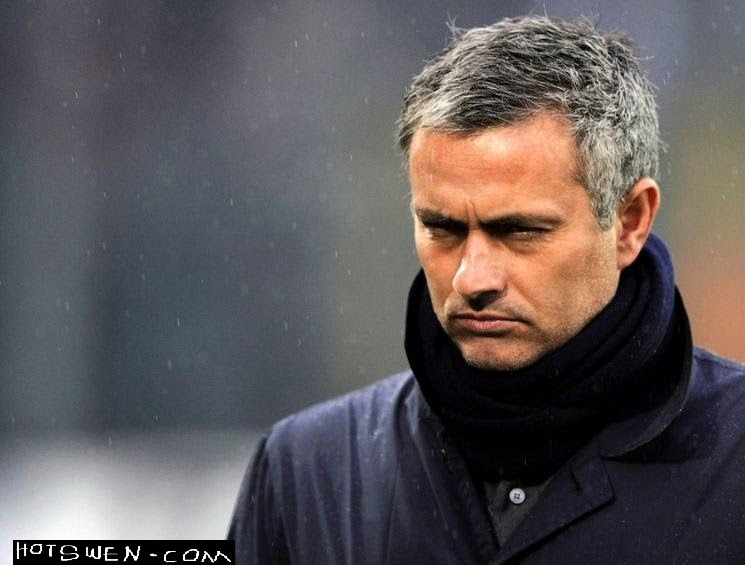 As Jose Mourinho looks to retain his title as the special one.